I love tropical flavors like pineapple and coconut. 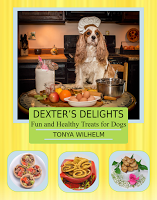 Can dogs eat fruit? You bet! 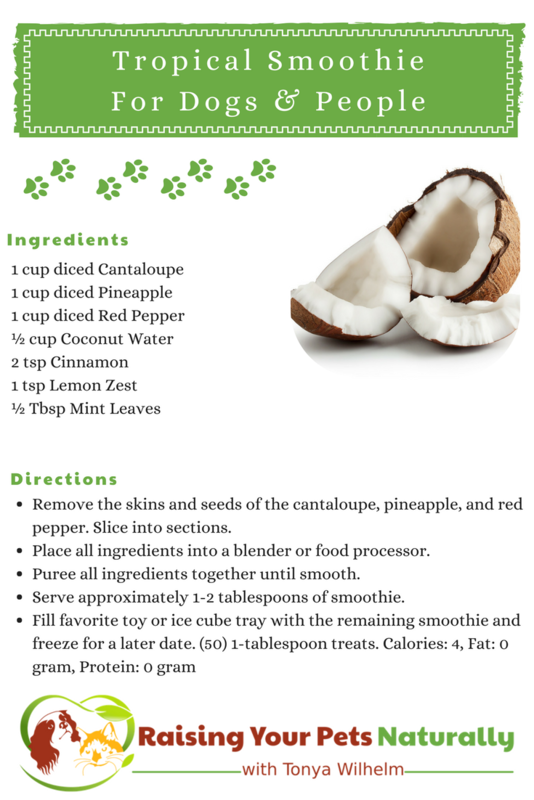 Not every fruit is good for dogs, but the fruits in this dog smoothie are good fruits safe for dogs. 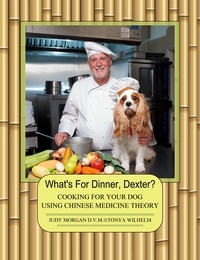 And Dexter The Dog? Dexter loves melons and pineapples just like his momma. 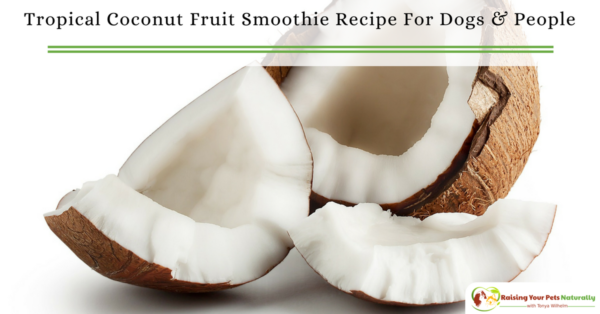 Remove the skins and seeds of the cantaloupe, pineapple, and red pepper. Slice into sections.